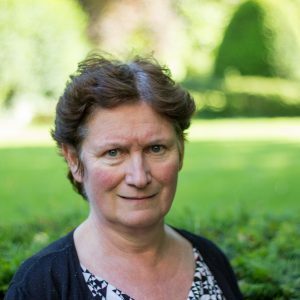 Marianne Dony, a Professor at the Universite Libre de Bruxelles (ULB, or Brussels Free University) and member of the Royal Academy of Belgium, has held a Jean Monnet Chair teaching post since 2009. The aim of the Chair is to increase knowledge of European Union law at all levels of university teaching, from Bachelor’s to Master’s to PhD level, for students of law and for students of other disciplines and also in the public at large and professional circles. It received financial support from the European Commission from 2009 to 2012. 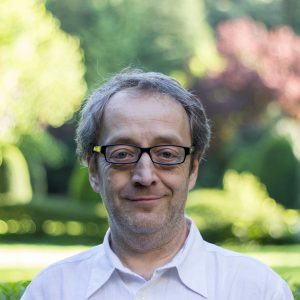 Philippe De Bruycker, a Professor at the Université Libre de Bruxelles (ULB, or Brussels Free University), has been awarded the Jean Monnet Chair for European immigration and asylum law. Its aim is to work for better understanding and dissemination of information about this flourishing branch of European law by organising the EU Migration and Asylum Law and Policy Conferences, which take place every year at the ULB, and by publishing codes of European immigration and asylum law that will appear in 2017.